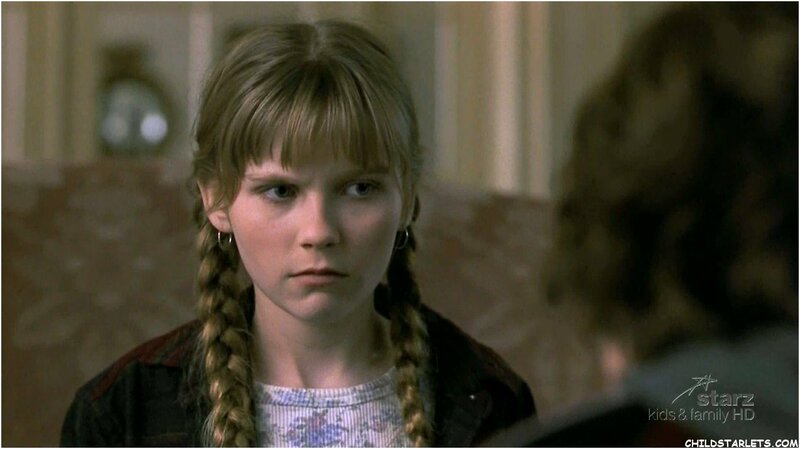 "Jumanji" - 1995. . HD Wallpaper and background images in the Kirsten Dunst club tagged: kirsten dunst jumanji - 1995. This Kirsten Dunst fan art contains portrait, headshot, and closeup.